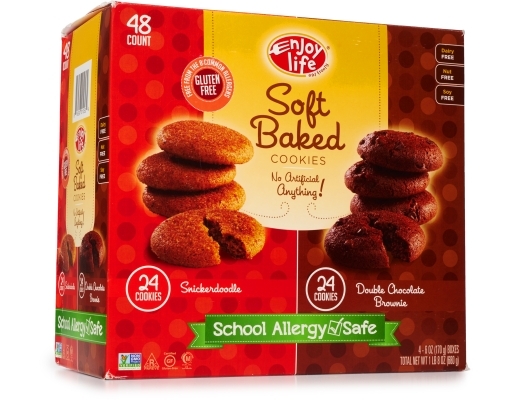 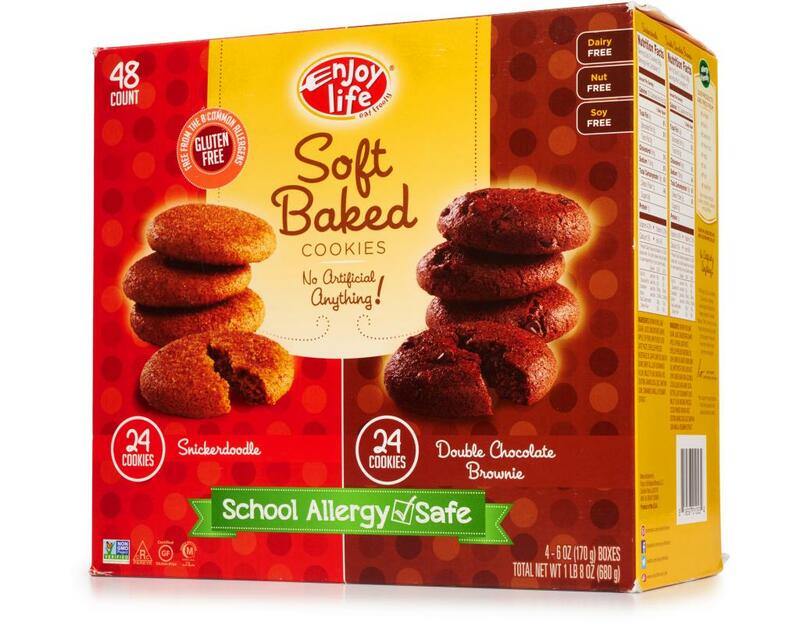 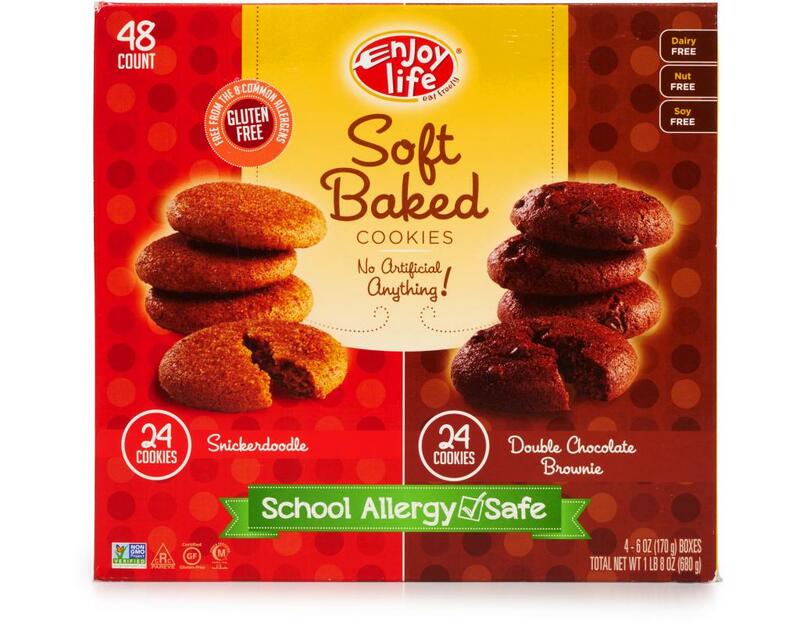 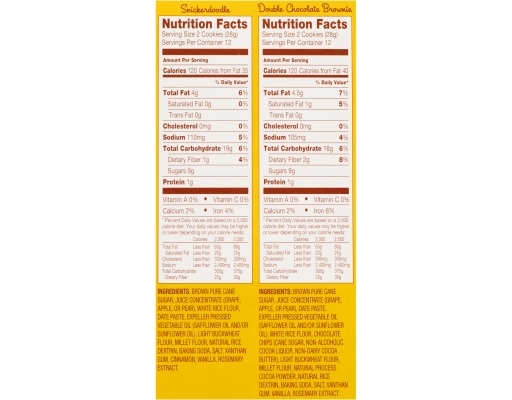 Their irresistible chewy texture makes Enjoy Life's Soft Baked Cookies the tastiest gluten-free soft cookies on the market. • Snickerdoodle: Craving a little sweetness? 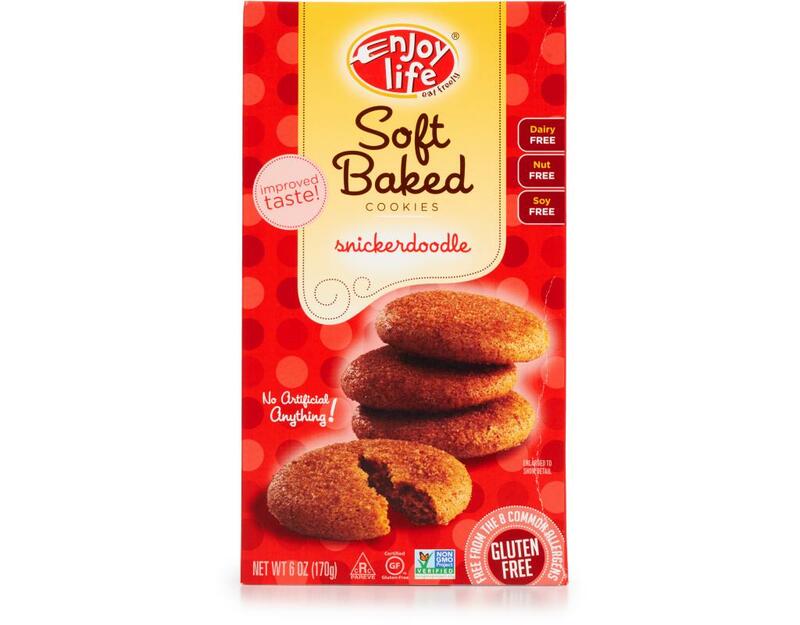 The sprinkling of cinnamon and sugar on these soft, allergy-friendly Snickerdoodles will satisfy anyone’s sweet tooth. 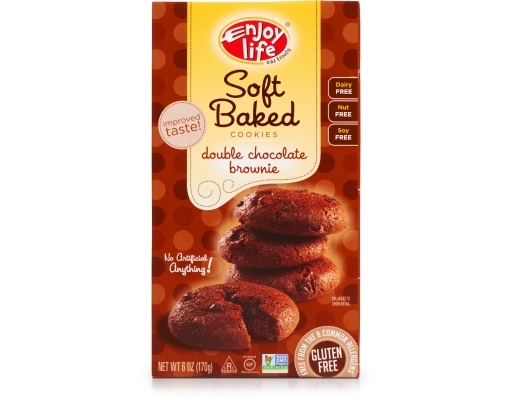 • Double Chocolate Brownie: Double the chocolate, double the happiness! These indulgent cookies introduce layer after delicious layer of free-from chocolate and all-natural ingredients.